Memorial service for Hillard H. Shelton, 77, of Moulton will be Sunday, January 27, 2019, at Pleasant Grove Baptist Church, at 4:00 PM with Rev. Randy Copeland and Rev. Neil Carter officiating and Parkway Funeral Home assisting the family. Visitation will be two hours before the service at the church. 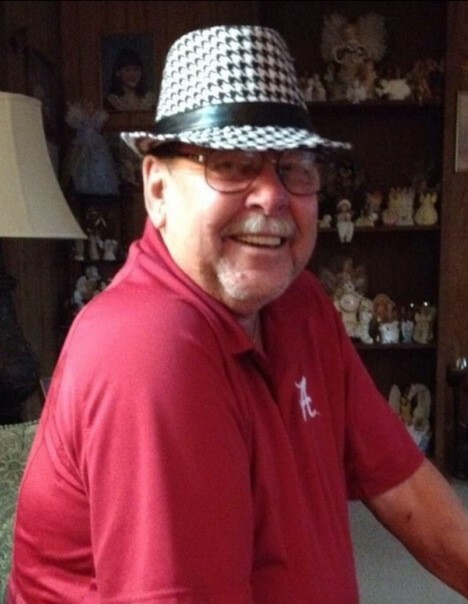 Mr. Shelton, who died Thursday, January 24, 2019, at Huntsville Hospital, was born, April 21, 1941, to Howard Shelton and Oline Hampton Shelton. He was a member of Pleasant Grove Baptist Church . He was preceded in death by his parents, wife Betty Shelton, brother Joe Shelton. Memorials may be made to Muscle Shoals Baptist Association, P. O. Box 485 Moulton, Alabama 35650, Att: Mission Trip in memory of Hillard Shelton.